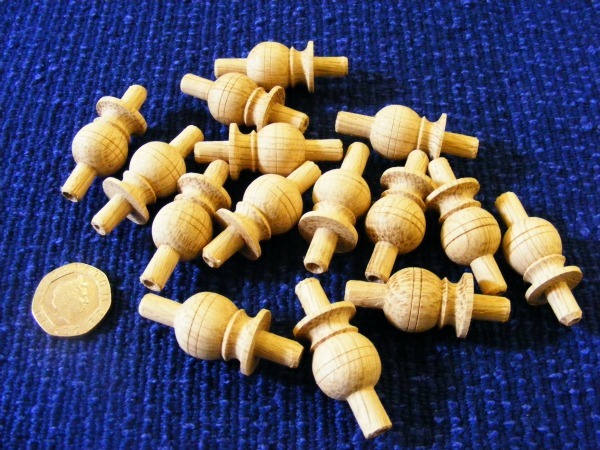 Phil supplies companies all over the UK including with turned furniture parts,Buckinghamshire,Oxforshire,Bedfordshire,Norhamptonshire,Hertfordshire ,Herefordshire,Berkshire, and of course London. 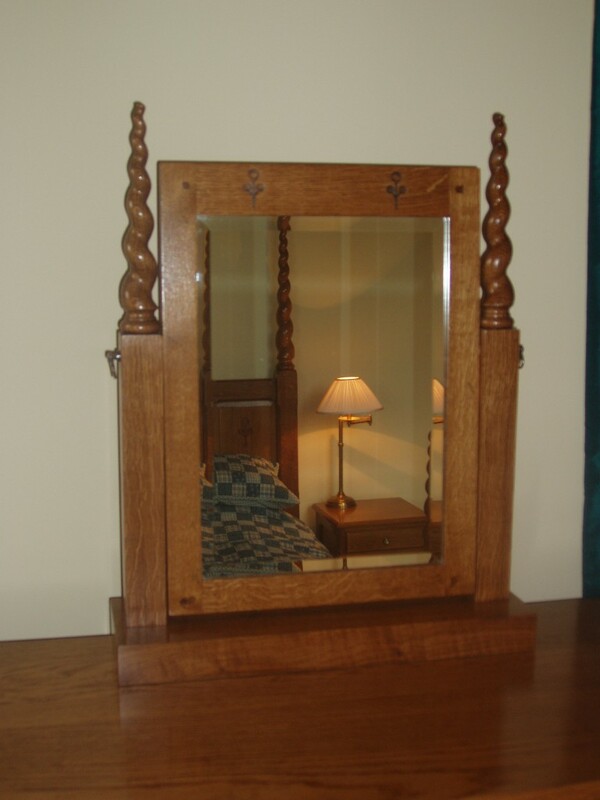 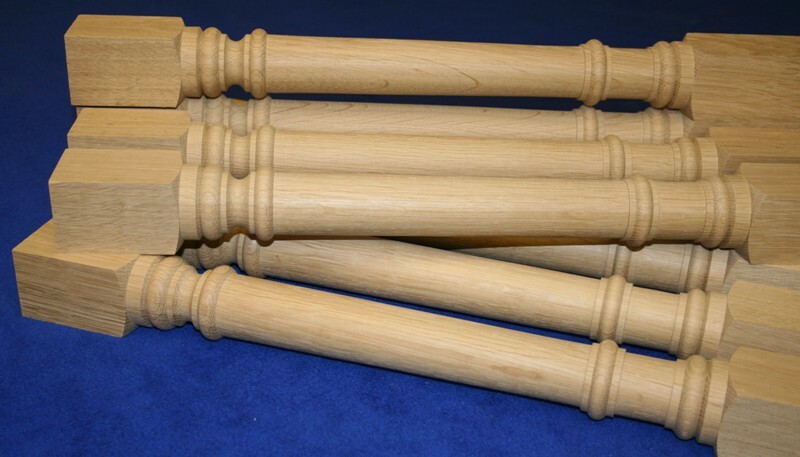 Phil has turned a wide range of furniture components,from table legs,chair back sticks,under framing,stumps,settee legs,bun feet.Some of the components are hand turned and others are copy turned.Here a few examples. 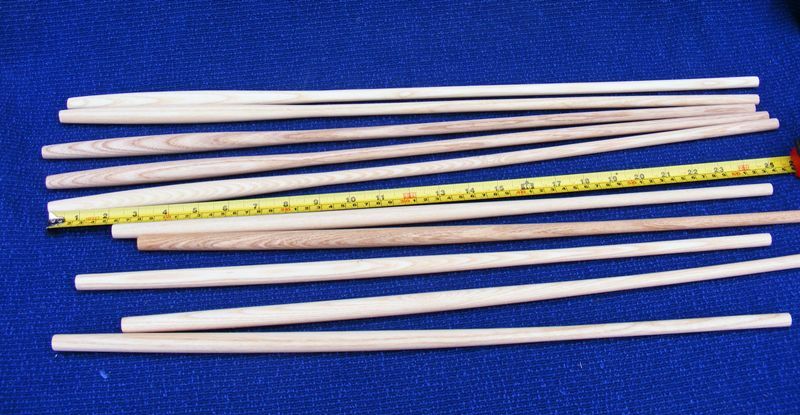 Windsor chair back sticks in Ash turned by Phil Jones professional wood tuner. 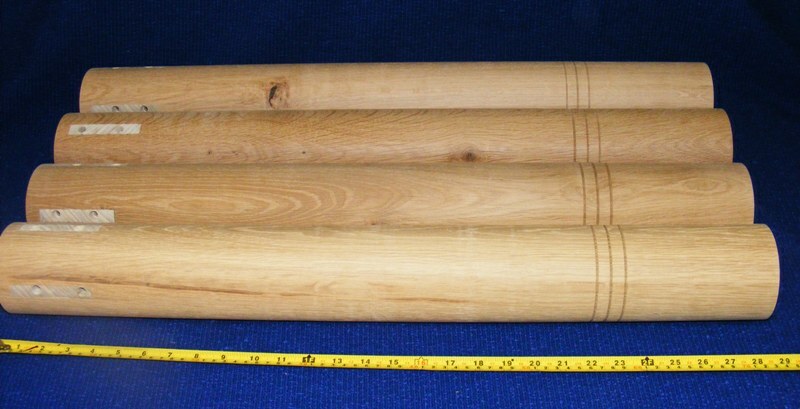 Windsor chair backs in Ash turned by Phil Jones professional wood turner. 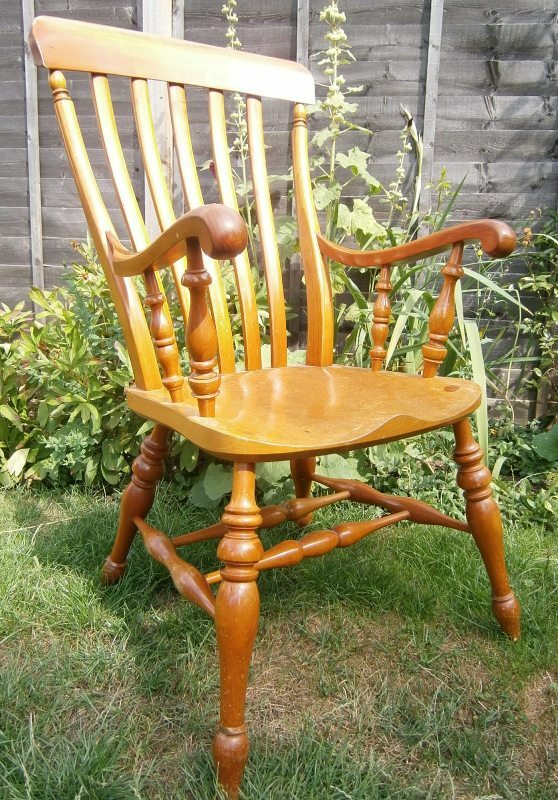 Chair bailes in Oak turned by Phil Jones professional wood turner. 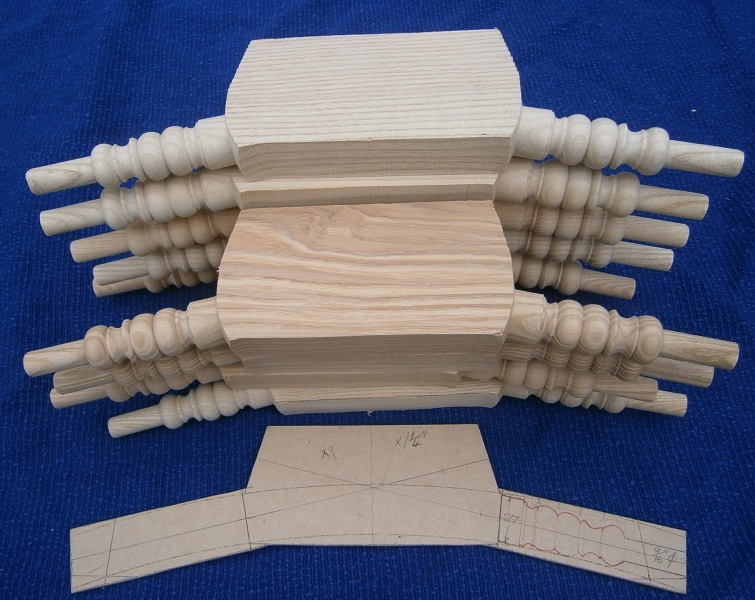 Barley twists in Oak turned by Phil Jones professional wood turner. 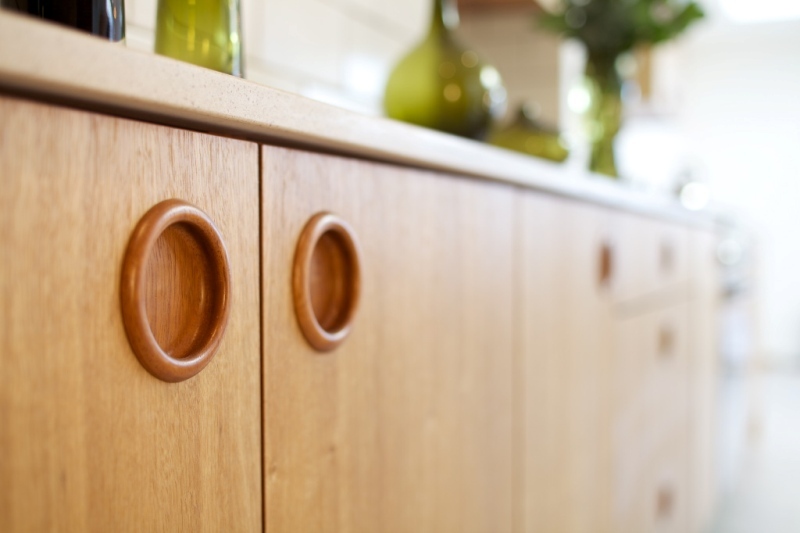 Iroko inset handles turned by Phil Jones professional wood turner. 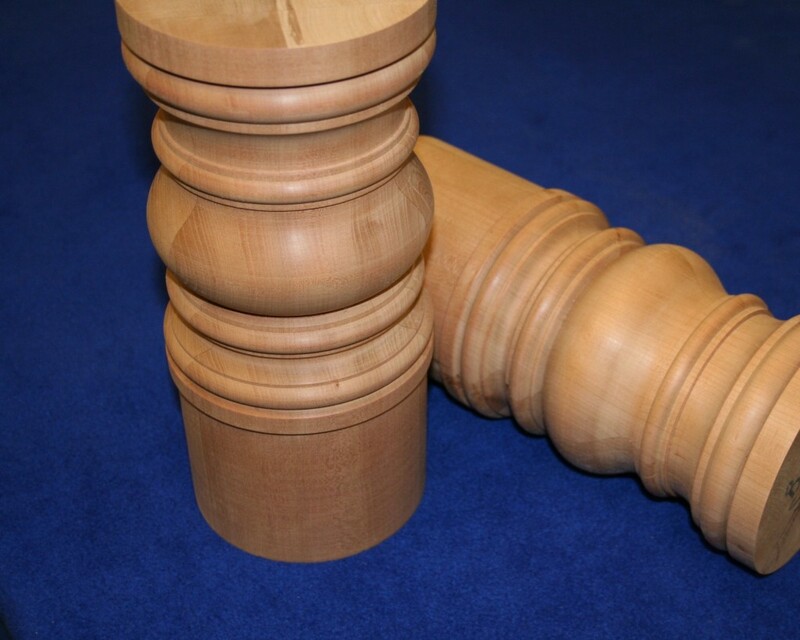 Center pedestal in Cherry turned by Phil Jones professional wood turner. 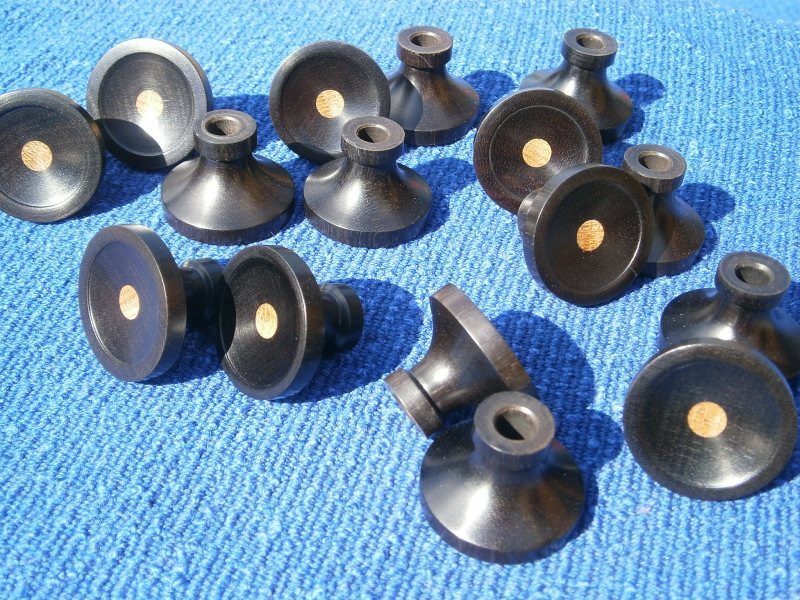 Ebony drawer knobs with Oak insert turned by Phil Jone professional wood turner. 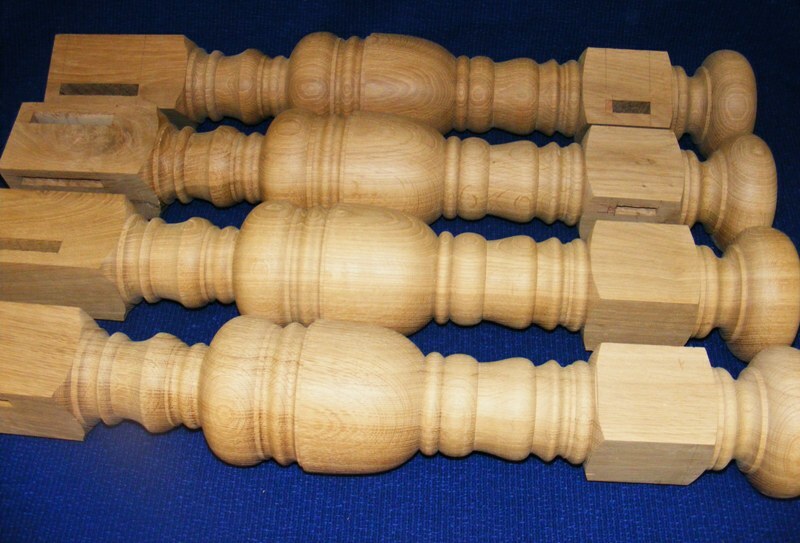 Post formed Oak table legs turned by Phil Jones professional wood turner. 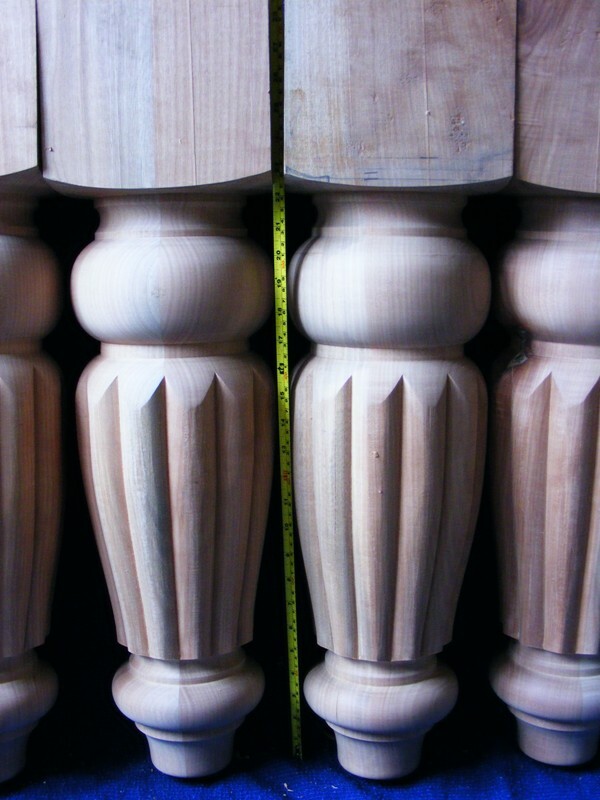 Oak table legs ,note the mortices have fillers, which will be removed. 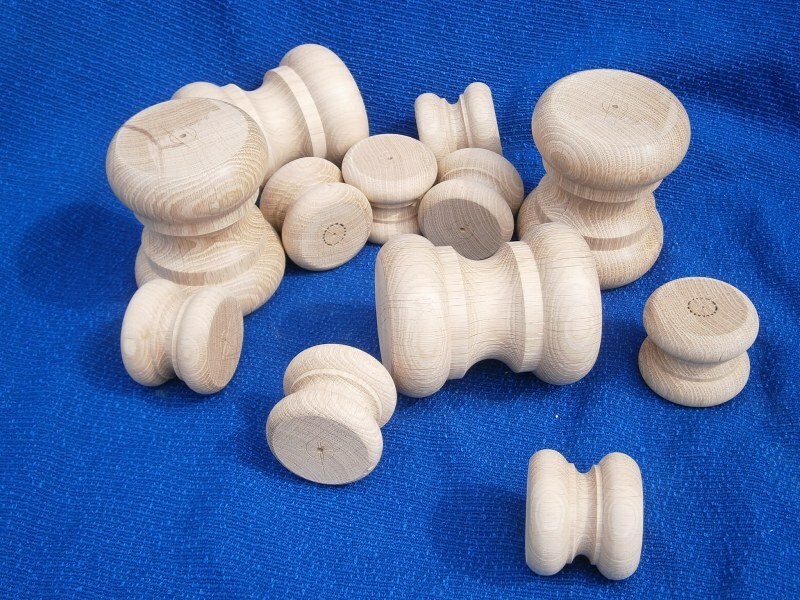 Turned by Phil Jones professional wood turner. 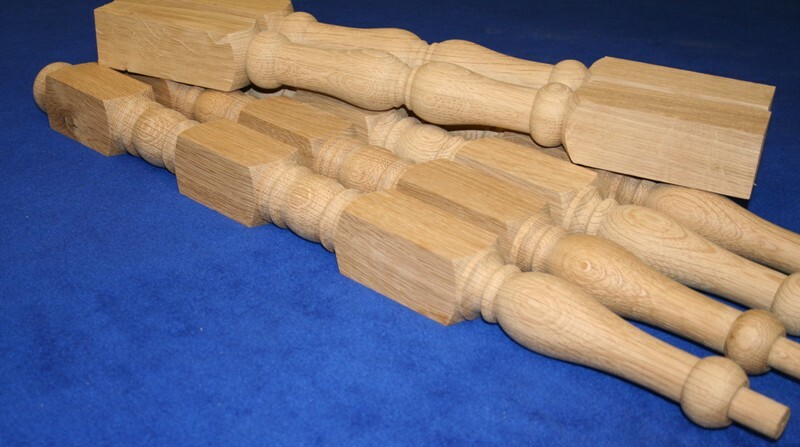 Oak chair legs and stretchers turned by Phil Jones professional wood turner.